Wow! Hasn’t this year just flown by? We hope you’ve been inspired just as much as we have been throughout our Sustainable Tourism through Hostelling campaign over the past 10 months. Do you want to test how much you’ve learned about sustainable tourism this year? Take our short quiz and find out! 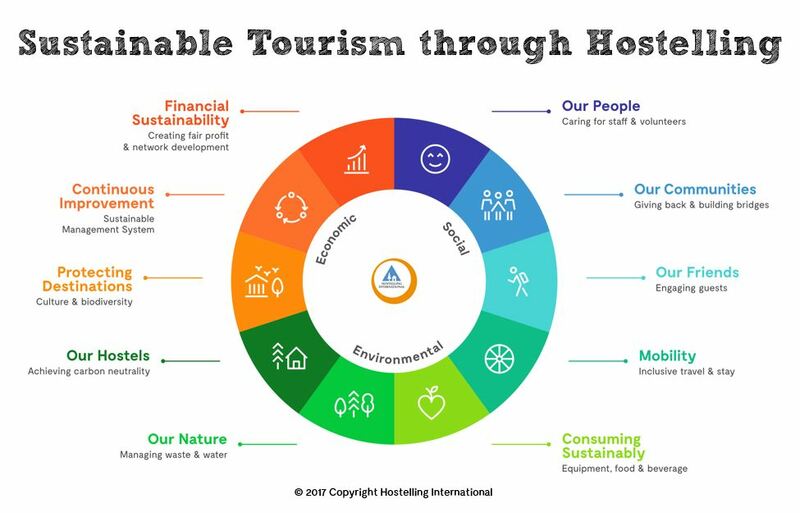 The 2017 UN Year for Sustainable Tourism has been a fantastic opportunity for Hostelling International to launch the Sustainable Tourism through Hostelling framework that helps us communicate what sustainable hostelling actually mean for us. As well as monthly blogs on each topic, we hope you have enjoyed reading all about our monthly star projects, the inspiring and life-changing initiatives happening throughout our global network of HI Hostels that contribute to enhancing the destinations of our hostels and their communities. Some of our highlights include: an entire HI Association going carbon neutral (YHA New Zealand), eliminating the sale of plastic bottles in all YHA Australia operated hostels, Busy bees on the rooftop of Luxembourg City Hostel, alternative consumption and bugs for breakfast at the Danish HI Hostels, inspiring educational programmes of Israel YHA and the OneDollarGlasses of HI Bolivia, and so many other great initiatives! See our Programme Overview for a summary of the great projects happening in our hostels! 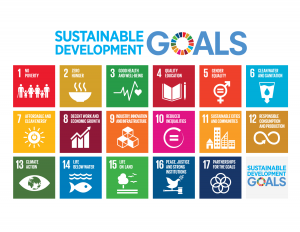 The UN Sustainable Development Goals (SDGs) have also been a crucial part of our sustainability focus in 2017. Each of the star projects highlight their contribution towards the SDGs (the Global Goals aiming to eradicate worldwide issues by the year 2030). We’ve shared many innovative projects taking place in our hostels this year, and we don’t intend to stop here! We will continue to engage and inspire our hostels and hostellers to take part in all aspects of sustainable tourism through educating, sharing and collaborating. 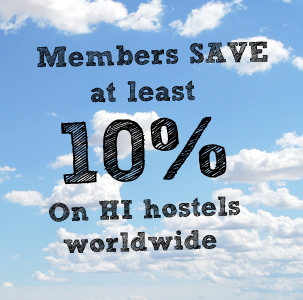 Will you commit to taking part when you visit our hostels? Thank you! 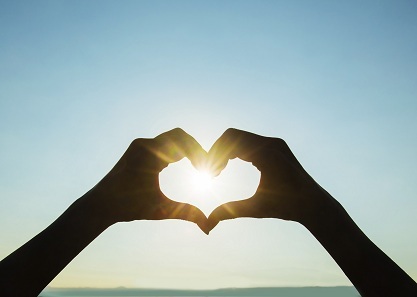 In whatever way you have been involved this year, we want to say thank you for your support. Rest assured we will continue working advancing our sustainable tourism through hostelling framework into 2018 and beyond! Don’t forget to continue sharing your sustainable hostel activities with us using #sayhitotheworld and #travelenjoyrespect and share in the comments below your highlights of the year. We can’t wait to see what the future of sustainable hostelling has in store!